Is your tooth enamel worn and thin? 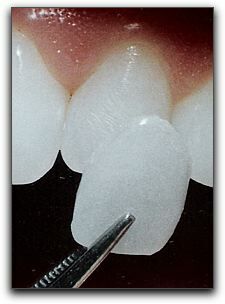 Tooth-colored porcelain veneers have the brilliance and translucency of healthy tooth enamel. Many Dayton dental patients have received veneers to cover worn enamel. Some believe they look twenty years younger! Veneers are strong, natural looking, and one of the most affordable cosmetic dentistry procedures in Union and Vandalia. Of course, a tooth with extensive damage may need a dental crown. At Louis & Dominic Vitangeli DDS, we would be happy to show you what veneers can do for you. Louis & Dominic Vitangeli DDS is located at 320 Union Blvd in Englewood. We provide premium dental care for many of your friends and neighbors in the greater Dayton area. Our phone number is 937-836-3565. You can visit https://www.vitangelismiles4you.com/about-us/ for information about our friendly and gentle team and the types of services we provide.